Osteopathy is a field of complementary medicine involving the treatment of medical disorders through the manipulation and massage of the skeleton and musculature. This includes the diagnosis of predominantly musculoskeletal problems and where necessary, the Osteopath will call upon vast repertoire of skills to improve any dysfunction found, restoring and improving the musculoskeletal system to its optimum state. This can be achieved via techniques such as massage, advice on lifestyle and the mobilisation of joints and techniques to correct or restore postural balance. 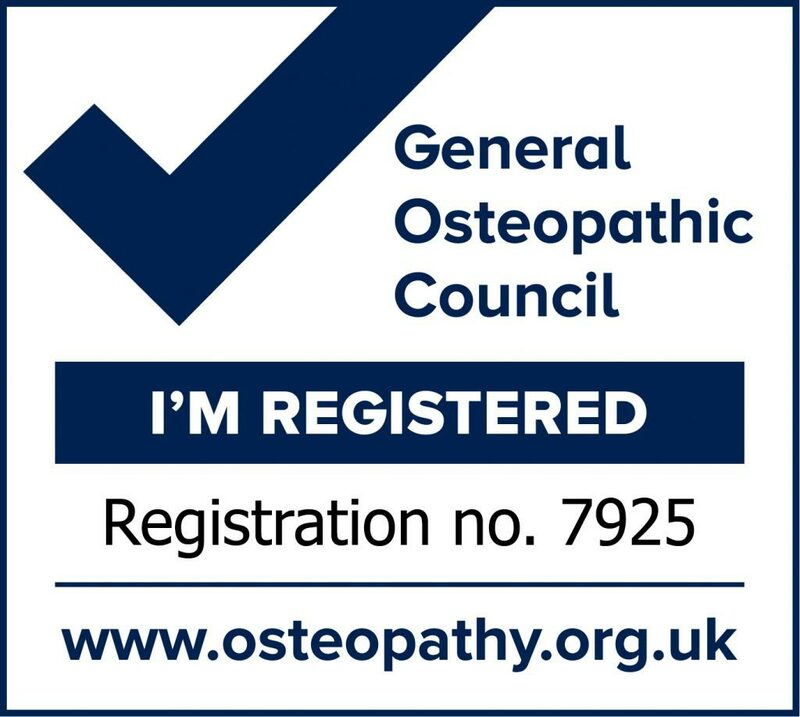 Osteopathy is regulated by law; meaning it is a criminal offence for anyone who is not qualified and licensed to call themselves an Osteopath. The training required to become an Osteopath is extensive, and requires individuals to have an in-depth knowledge of anatomy and the musculoskeletal system, as well as the huge range of medical conditions that may affect a person’s health and wellbeing. Edenfield Osteopathy’s main practice is in the heart of Stoke-on-Trent. Our commitment is simple – to offer the best treatment at an affordable price. We are always happy to discuss any patient condition free of charge, either on the phone or in person. Following this, if you feel we can help then please make an appointment where a full consultation will take place. Our assurance is that each and every patient’s very best interest remains at the heart of what we do. Services are available for individuals, small businesses and large organisations. To find out more, see our frequently asked questions or bookings pages, or contact us.